In one week, Sept. 9 – October 13, will start the slaughter of 4,750 black bears, mostly cubs less than 2 years old, over unlimited packs of dogs and bait. These bears will be run to exhaustion in this late summer heat, as they have been all summer ( for the entertainment of “families”) and when they climb the trees they love thinking themselves safe, they will be shot with multiple arrows or gunshots and fall 60-70 foot to the dogs below. Then the “hunters” who have followed the radio-collared dogs in their trucks, will “let the dogs have some fun” with the dying or wounded bear, attacking the bear, and then take home a baby bear rug for their man cave to their “glory”. Children 10-11 years old are in this “game” and pay $7 to kill a bear. $49 for grown men and women to enjoy this killing. More bears are killed in Wisconsin every year than anywhere in the country. And the state killing agency is proud of it. 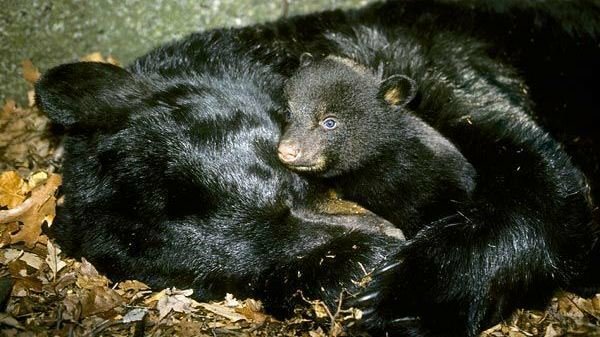 26,500 black bears, peaceful, frightened families of bears, have been killed in the past 6 years – leaving cubs who need their mothers to den the first year, to wander until they starve or freeze. Scientists came out August 20 with results of a wide survey of natural large mammals being trophy killed in the world, and have urged us to end trophy killing or cut it by 80-90% if we are to sustain cougars, wolves, bears and African wildlife on this planet. 109,000 people pay to be in the lottery to kill our bears and 10,600 will be out killing over the next five weeks. Please help us network this and get a million signatures against the crime against nature and decency now. Please not only sign and comment, but find 10 friends who commit to signing and networking it on to 10 of their friends. We need to at least match the efforts of 109,000 men and women who pay $4.50 and are willing to take their time and money to KILL our bears – with just signatures as our weapons. PLEASE HELP OUR BEARS. 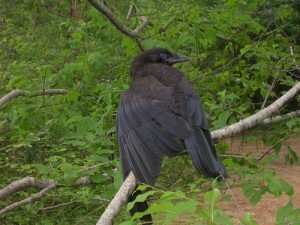 Please join our membership at http://www.wiwildlifeethic.org to help us table at event, print flyers to hand out at events, and stand up for our wildlife who have no way to voice their suffering or protect themselves.